I've been interested in this game for a while now, and it is getting very close to its release date of April 30th. I've linked some making of videos from Ubisoft which have some interviews with the developers and some gameplay footage. Check out Child of Light - it has amazing aesthetics and art style. The art style reminds me very much of Aquaria. I've been thinking of picking up the game as well, but already have so many games to play. Can't say I've ever heard of Aquaria, but on googling some info on it, it does seem similar in style. 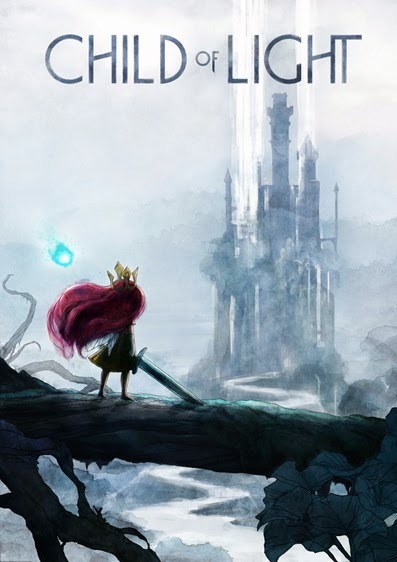 I have a feeling Child of Light will be really short, but a very well made game. I caved yesterday and preordered the deluxe special edition with some extras like an artbook, poster and stuff. Even though theres no disc (just download codes), theres a heck of a lot for the low price of £16.